After a long trip we’ve arrived in Salt Lake City. The snow storm made the trip to Utah more exciting than expected(!). 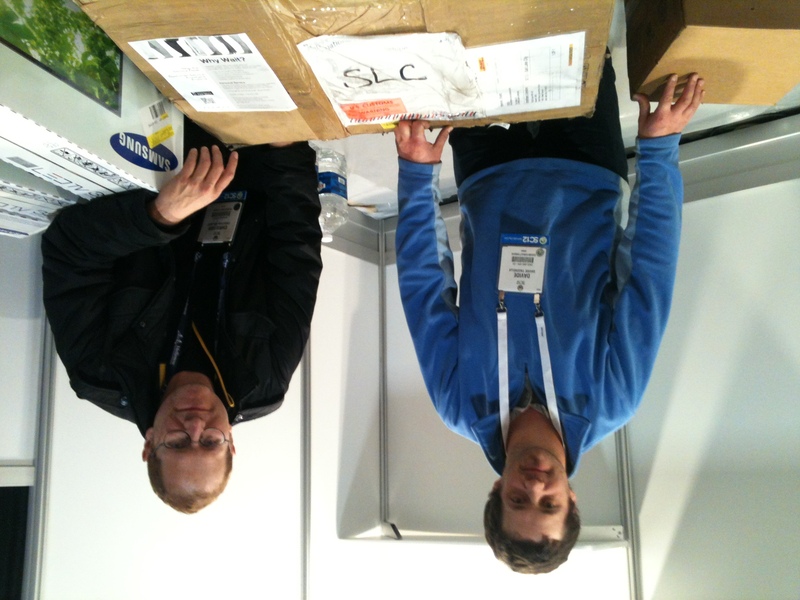 Christian and Davide posed for a photo with the parcel containing our booth materials. 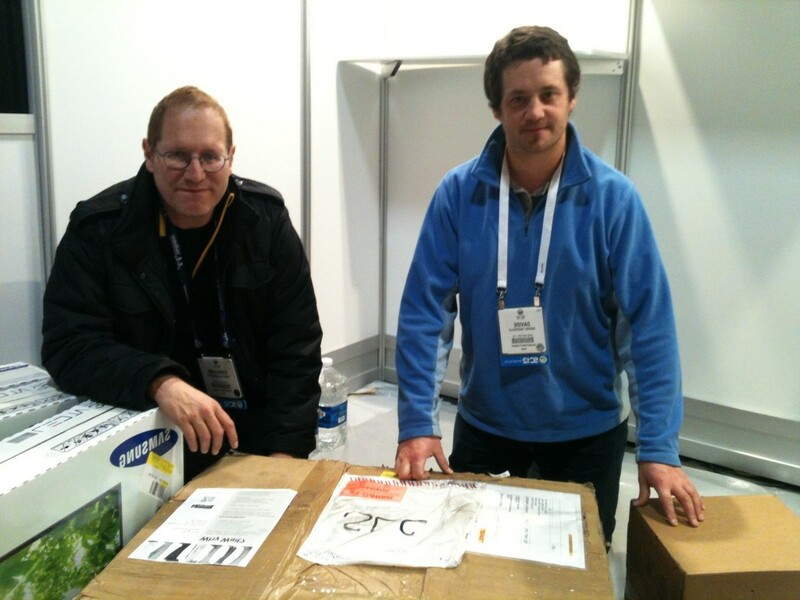 Everything is now ready to welcome you to booth #2435. 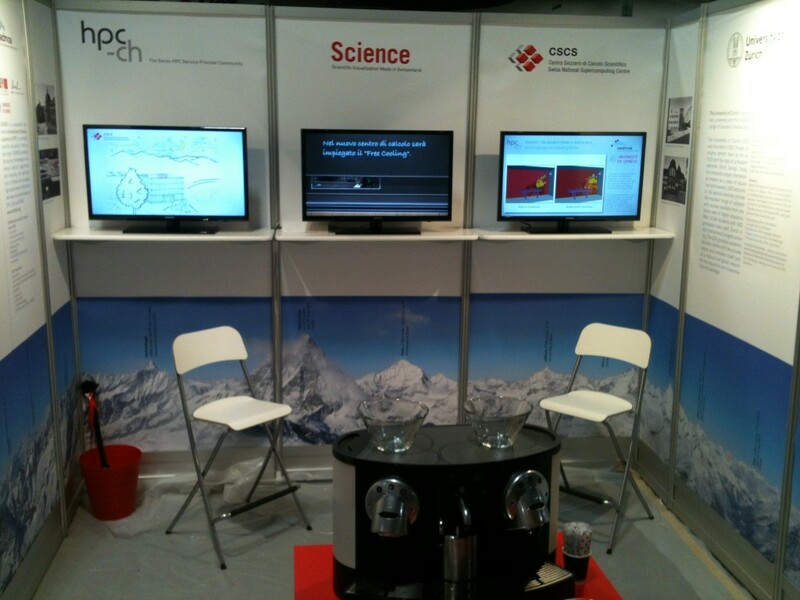 As ever, you’ll get the latest news about HPC in Switzerland, good coffee and Swiss chocolate (there will be an extra portion for HPC Guru, if you join us at the booth! ).